4. Using place: Widely used in the wire and cable protection, and connector the flexible metal conduit or pvc coated conduit with machine. Payment: Paypal, T/T, Western Union are available. 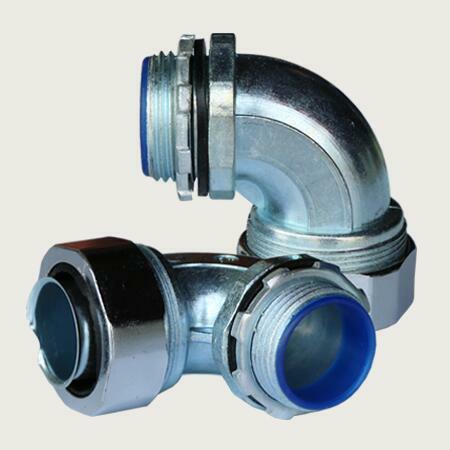 Customizable Service: Flexible metal conduit fittings customizable are vailable for us. Such as packing quantity, label, packages, etc. If you have any questions about flexible metal conduit fittings, welcome to send us an email for assisatance. Click here to visit Metal Conduit Connectors Category, or send us email.